As the urgent need to solve the environmental crisis continues to grow, Christian churches from across the world have been called to strengthen their united response. Whether the celebration takes place in your church, at a climate march, or in a neighborhood park, there are endless ways to celebrate the season and a wealth of resources to make it easy. Check out the celebration guide here. We’re sharing inspiring stories from around the world. Local volunteers just like you are making this happen. Here’s one story. In 2016, at the initiative of a group of lay people who work for ecological conversion, a prayer service was organized with adoration of the Blessed Sacrament, followed by a Mass in the parish of Santa Rita de Cássia. A tree planting ceremony capped the celebration. In 2017, an Ecumenical Celebration was held in the Cathedral of St. Dimas, showing Christian unity in response to our shared crisis. The Russian Orthodox Church, Patriarchate of Moscow, the Evangelical Church of Lutheran Confession of Brazil, and the Roman Catholic Church came together for the service. The beautiful celebration emphasized the important role that Christians have in caring for our common planetary home. Again, a tree planting ceremony capped the celebration. The gesture of planting was so important to these celebrations. 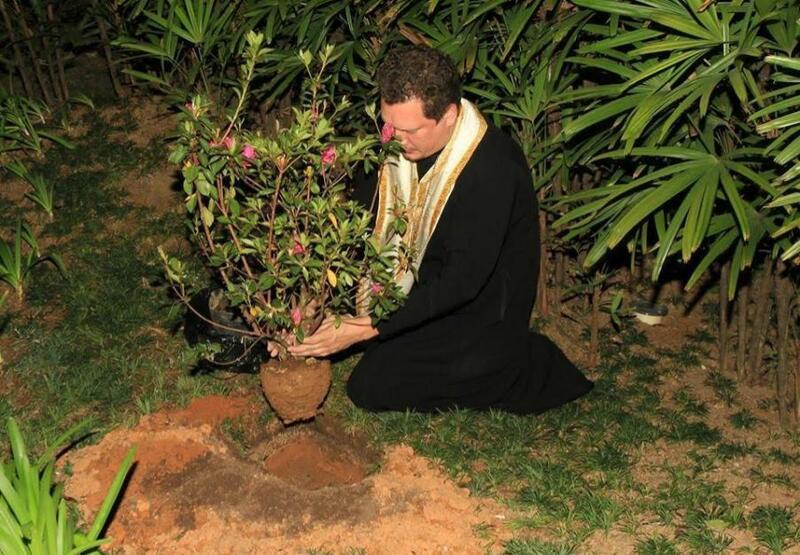 It symbolizes the care that Christian communities must have in relation to the plants, which are so important for the quality of life in cities and also for the climate. For this year, we are looking forward in excitement. The celebration of the World Day of Prayer for Creation will integrate the Diocesan Social Week, emphasizing the dimension of building a better future, reflecting on the crisis of the environment and the sufferings of the excluded. Luciano Machado is a Laudato Si Animator and GCCM volunteer. 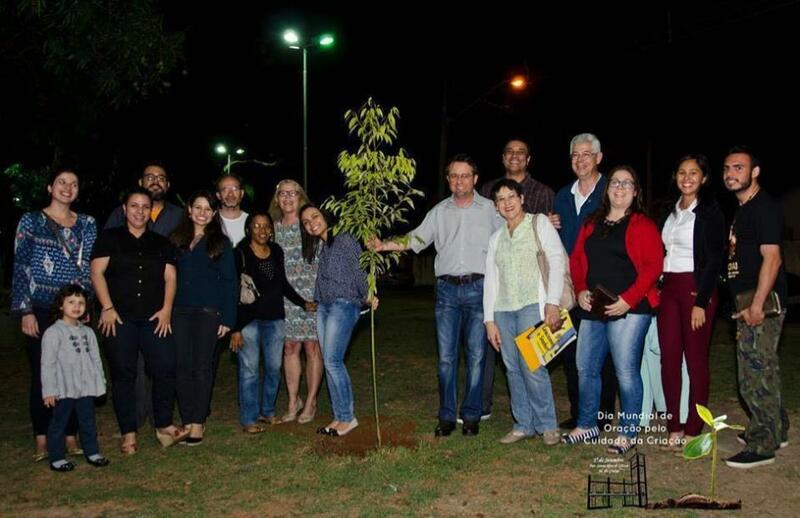 He is the Social and Environmental Commission Coordinator of the Diocese of São José dos Campos – SP. Luciano also has a Master in Teaching and History of Earth Sciences by Unicamp. He has been an environmental educator for more than 10 years.